Samsung if finally pushing ICS to the Galaxy Sll in select countries today, then across the U.K. starting in about a week. 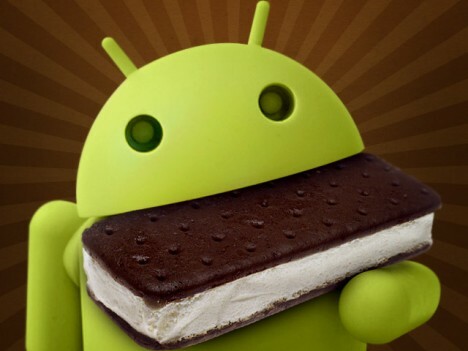 As far as the U.S. variants go, it will be coming along “soon.” ICS came out about five months ago and people who own Samsung and HTC devices have been patiently waiting for their phones to get this awesome update, and it looks like Samsung is finally ready to deliver. If you do happen to live in a country that is updating, you need to download Kies and connecting your device.